All members need to renew their membership once a year, regardless of their status (i.e. Command Pilot, Earth Angel, a member who isn’t oriented yet, etc.). Please note, as an oriented Command Pilot or Earth Angel, you do not need to upload your documents once a year. 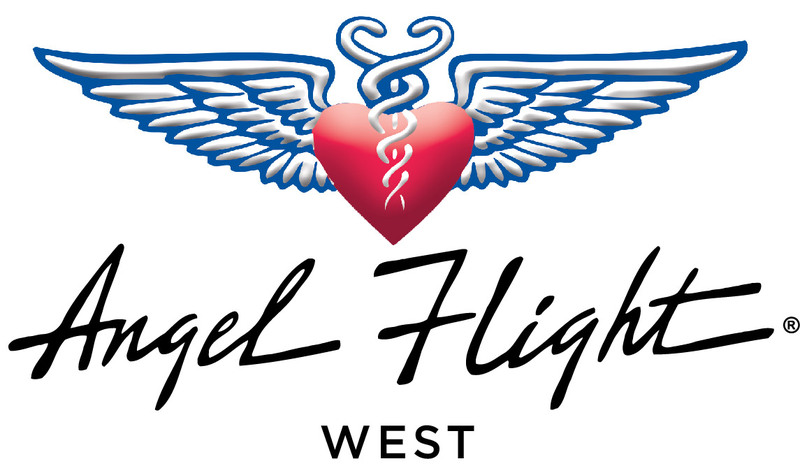 By signing the Pilot or Earth Angel Affirmation every year, you are stating that you still meet all ongoing requirements for flying or driving missions. To renew your membership, sign in to VPOIDS. On the left hand side of the page, click on Membership Renewal under the Account section. Simply follow the steps from there to renew your membership. If your membership has expired and you are unable to sign in to VPOIDS, you can reactivate your membership one of two ways. You can reapply online so we can merge your new application with your existing membership (you will retain your old member ID number). You can also renew by asking the office to send you your renewal forms to fill out and send back to us.